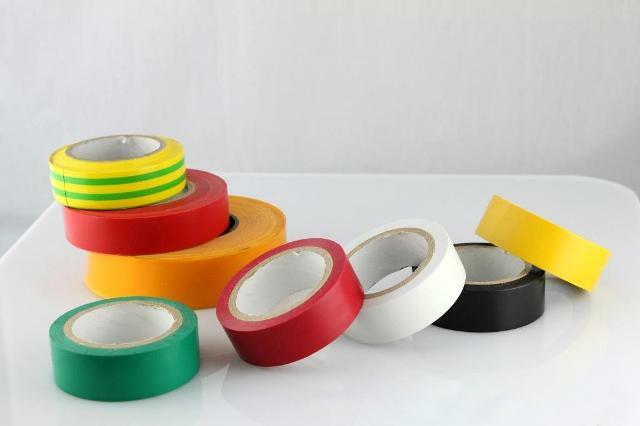 Huasu's film for insulation tapes is formed by one-time calendering , then adhesive coated and slit into strips of different widths by downstream customers. Widely used for binding of wires, cables, and pipes, as well as for the insulation of electronics and electrical appliance, the product complies with the latest environmental protection requirements of European and American countries. It also features good flammability, great insulation, and voltage-withstanding properties.